When I spent a day on the recess yard at the Trotter Innovation K-8 School the other day, all of the Junior Coach 5th grade leaders were helpful. They came out pretty much on time for their recess shifts, helped get the first graders playing kickball and running relay races, and helped set up the volleyball net. But Junior Coach Tristan stuck out ahead of the rest. That was our first interaction and it was him who took initiative to come up and confidently introduce himself to me when I hadn’t even realized he’d come outside yet. We’d spent a lot of time at the Junior Coach Leadership Convention over February Vacation talking with these young leaders about how to introduce yourself, and it made me beyond proud to see it in action. But it only got better from there. “What do you like about being a JC?” I asked him, as we started setting up for fourth grade recess. Sometimes the words we use to talk about our work become jargon. I can’t count the number of times I’ve said to someone who asked about my job that we help kids who have a hard time succeeding during the regular school day have a chance to shine and develop leadership skills through our Junior Coach Leadership Development Program. However, it means something entirely different to hear that sentiment coming from the genuine lips of a fifth grader. He was viewed as a bad kid, but he worked hard, learned a lot from Coach TK, and is able to be helpful now. Able to be viewed as a good kid. It’s a unique space I get to be in as the FAO Schwarz Fellow at Playworks. I get to work closely with upper-level staff, meet funders, and develop my skills in my special project work. I also, though, get to spend time with awesome young people like Junior Coach Tristan and get regular human reminders of why it is we do the work we do. I don’t just hear the stories our development staff tell that may have happened a week, a month or a year ago – I get to go experience them and help those young people continue to develop. As I reflect on the first year of my fellowship, the most poignant thing I’ve learned is about myself. As I make moves toward the upper level of nonprofit management, it’s essential that I keep that connection to the ground-level work. I can’t imagine a week where I don’t see the people we serve in person, hear about how they’re doing, and remember how much we all have to learn from each other. 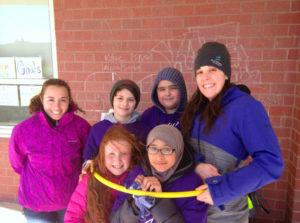 Dawn Lavallee is the FAO Schwarz Fellow at Playworks Massachusetts, a national nonprofit working to change school culture by leveraging the power of safe, fun, and healthy play at school every day. As the Junior Coach Alumni coordinator, she works to launch 5th grade leaders into a successful middle school career. 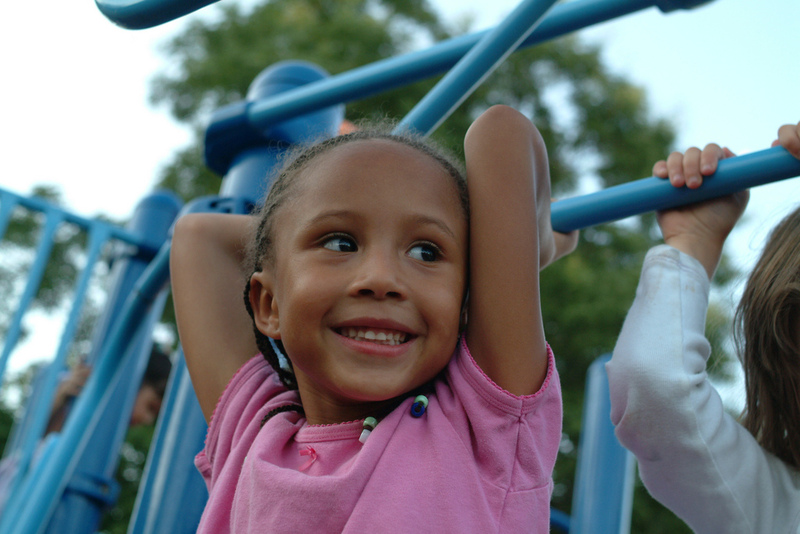 She also works to bring valuable social and emotional skills to the children of Massachusetts through play.